The half day climbing course is ideal for beginners as an introduction to rock climbing, who want to get a taste of what rock climbing is. They will learn the basics for top rope climbing, such as how to tie knots, rope security and safety, and climbing techniques to get them started with their climb. 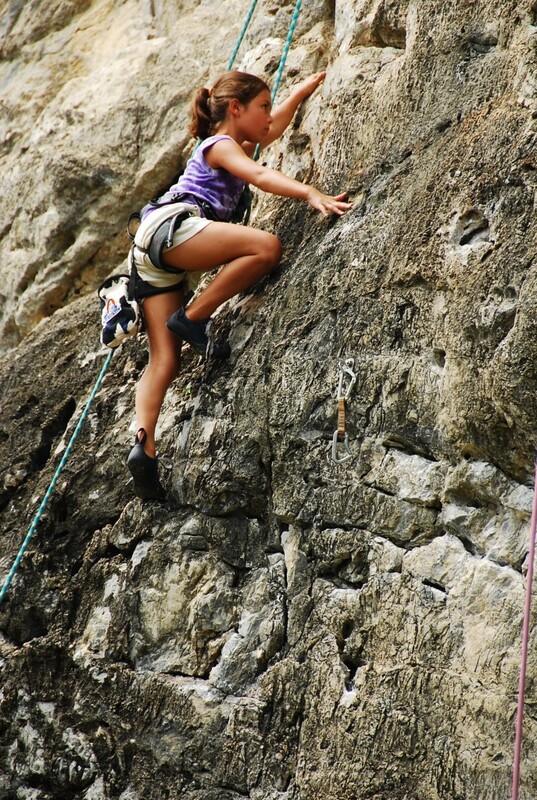 These instructions are briefly provided at the beginning of the course and then throughout as needed, as rock climbing is best learned by first hand experience. 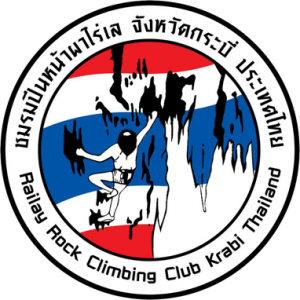 The half day climbing course is also fine for experienced climbers who are happy to do some fun climbing, but be prepared you will likely join with beginners. We can set some intermediate routes, since each climbing area has routes for all levels, but you will need to share the time. If you know how to lead climb we may be able to let you lead some routes, however only if time permits, and you must show us that you know how to do it safely, as safety is our first priority. I do recommend hiring a private guide if you climb at the intermediate – advanced level, as this will ensure you get the most out of your day. If you are looking for some one on one instruction, or you’re simply in need of a climbing partner, hiring a private climbing guide is the best way to go. You can be sure that you will be climbing with someone who has many years of climbing and teaching experience, plus they have great knowledge of the area and its many climbing routes. If you want to ensure you have a safe and enjoyable experience climbing in paradise then climbing with one of our private guides is highly recommended.